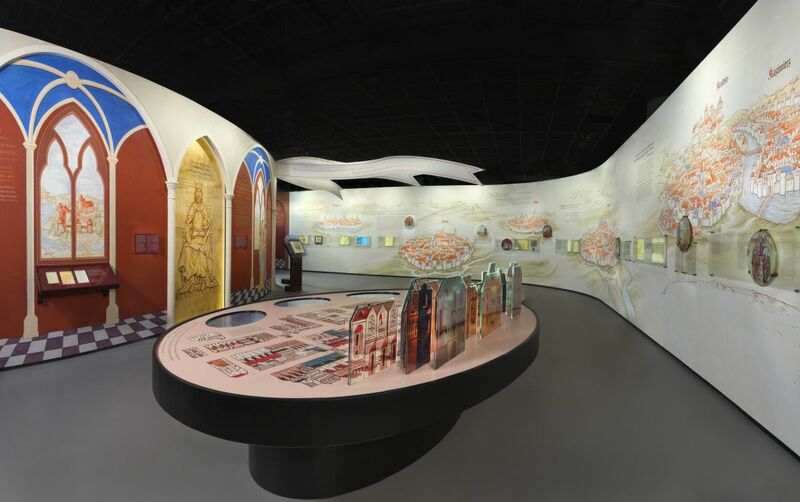 This week’s grand opening of POLIN Museum of the History of Polish Jews marks the moment when we realize the stigmas have loosened their hold on us. 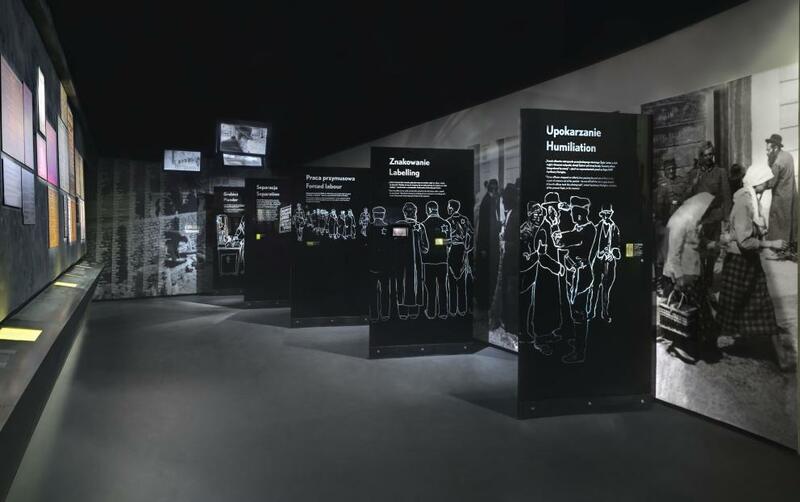 In the late 1990s I worked at the United States Holocaust Memorial Museum and after leaving there in 2000, I noticed I would feel a strange physical reaction when visiting museum exhibitions in subsequent months. 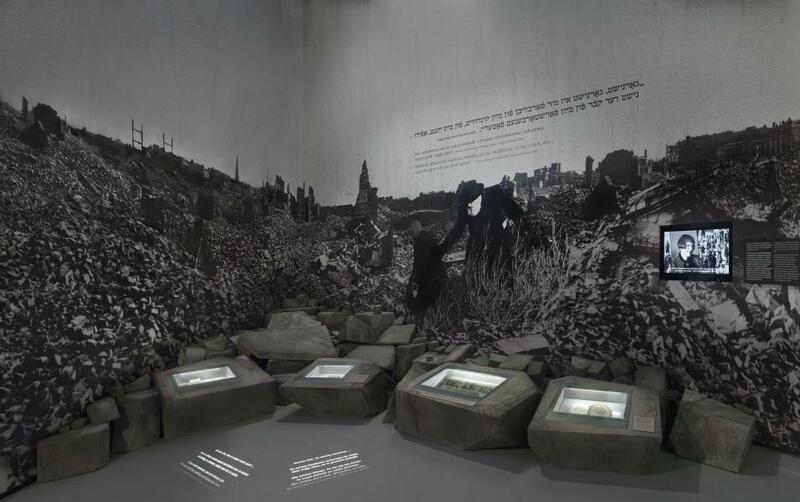 No matter the type of museum or exhibition theme, whenever I would round a corner from one gallery space to enter another gallery, my whole body would shudder in anticipation of seeing enlarged photographic displays of tortured bodies and human suffering, which I had viewed daily during the years that I worked at the Holocaust Museum. I thought perhaps I was experiencing a strange form of post-traumatic stress – a syndrome not of the victim but instead of the distant observer of documented war atrocities. The bodily reactions, which I learned are called “vicarious traumatization”, lasted about a year before they dissipated. 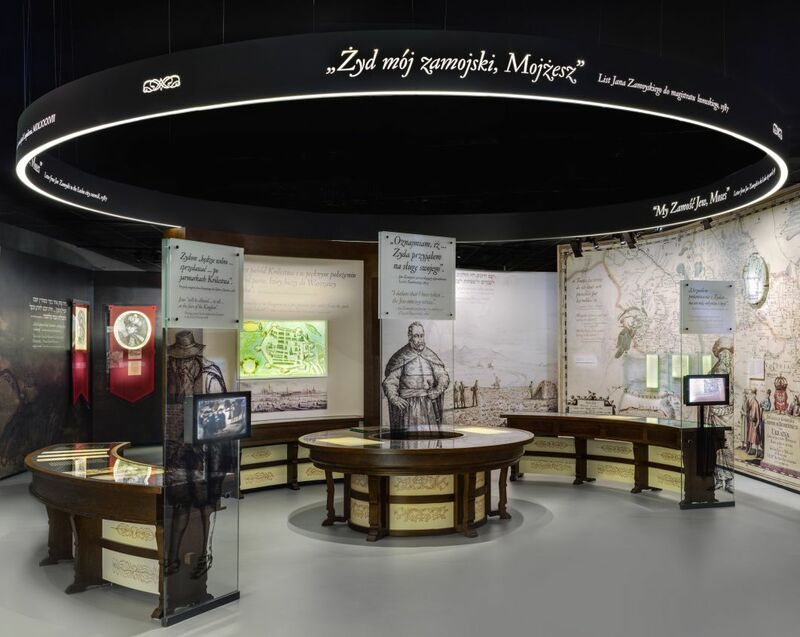 This week’s grand opening of POLIN Museum of the History of Polish Jews marks the moment when we realize the stigmas have loosened their hold on us. Now and only now that the museum is finally completed and its core exhibition opens to the public, we notice the extent to which the unprecedented partnerships that forged this cultural and educational center have effectively challenged the stigmas, as if our better selves got the better of us, as an American idiom goes. 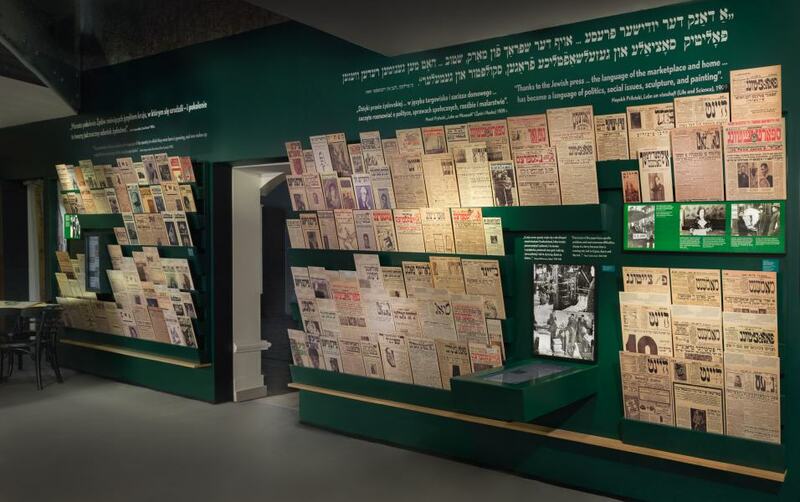 In this case it was the better selves of the public and private partners – e.g., the federal government, city of Warsaw, and a Polish Jewish NGO and its Jewish diaspora supporters – that got the better of them. And I believe we all will be the better for it. 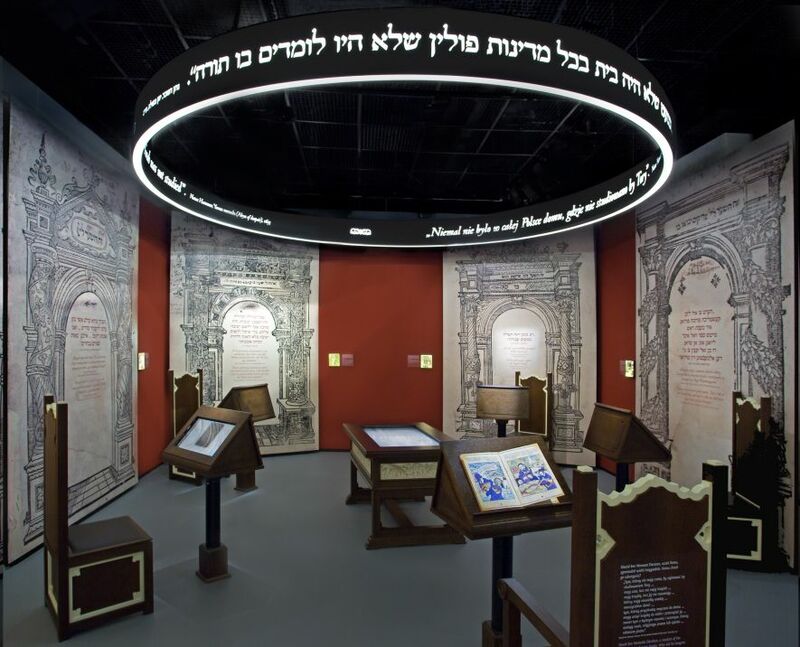 The museum’s underlying message is encoded in its name, POLIN and inscribed on its exterior glass walls in Hebrew and Roman letters. The Hebrew word means “rest here” and became the Jewish word for Poland. According to legend, Jews fled to Polish lands in medieval times and found it to be a safer haven than Western Europe. They were urged to settle there by angels who carved the Hebrew letters “polin” onto tree trunks in the Polish primeval forests. 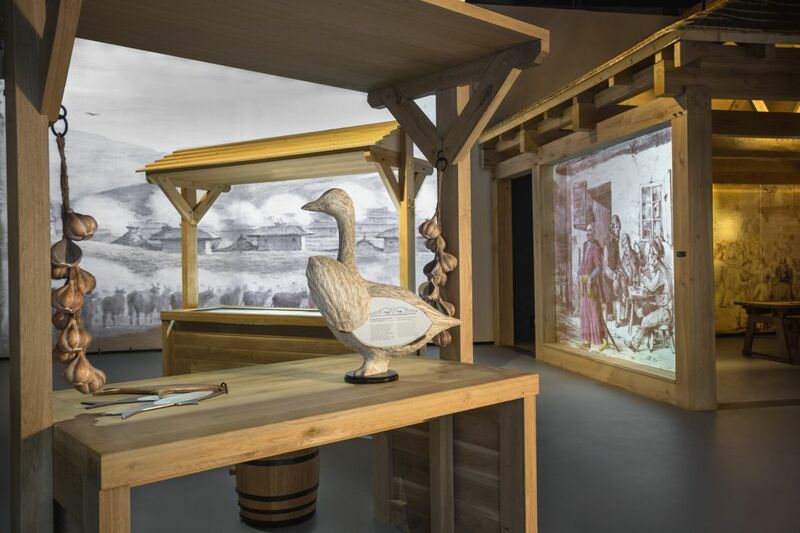 “Rest here.” This word, seen by the visitor upon entering the POLIN Museum and in the exhibition’s first gallery space, where the legend is evocatively told, marks the starting point for the visitor’s encounter with the museum. 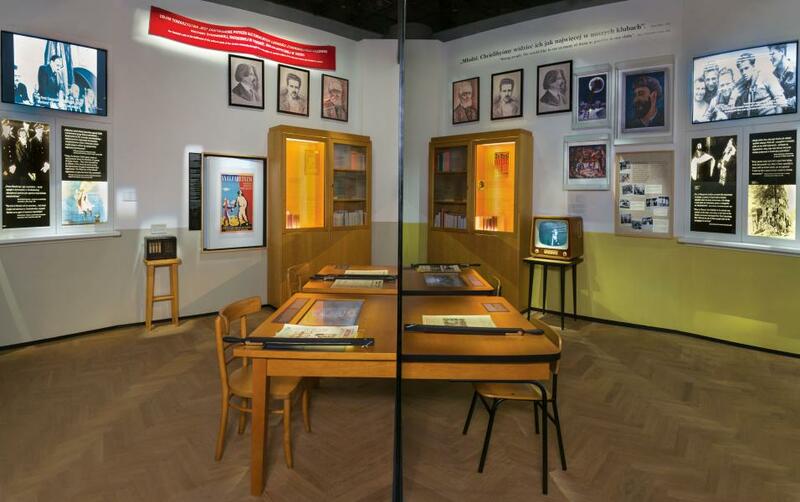 The head of the core exhibition, Dr. Barbara Kirshenblatt-Gimblett, views the use of the word “polin” as “the DNA of what is Polish about the history of Polish Jews. It conveys a sense of rootedness, a sense of belonging in this place. It’s the story that Jews told themselves about how and why they came and stayed here. Legends have enormous power because they capture the imagination and express something profound about Jewish self-understanding — in this case, Polish Jewish self-understanding. 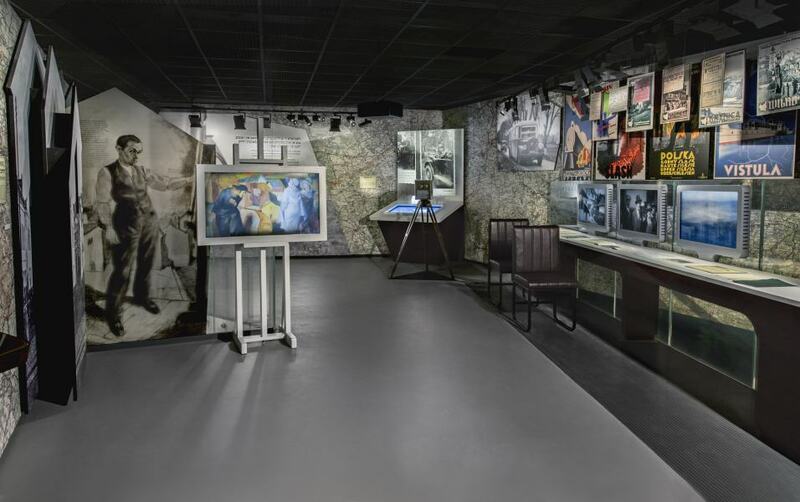 The POLIN Museum’s public-private enterprise had no precedents in Poland’s young democracy, and I dare say it was as audacious and brave as the coalitions that fueled the democratic opposition against the PRL’s one-party rule. The partnership was not exclusively financial. 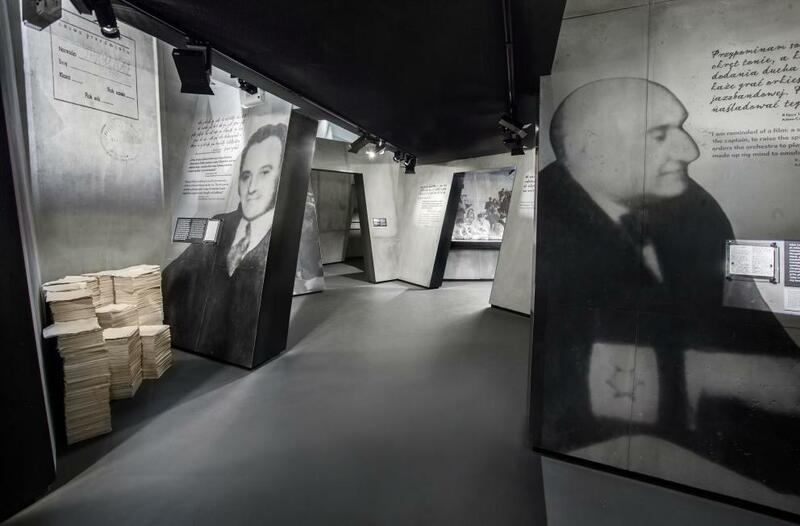 The federal and municipal governments were responsible for the building, and the Jewish NGO, the Association of ZIH, was responsible for developing the core exhibition – e.g., the Jewish narrative content – and raising the necessary private funds. Premised on trust, risk-taking investments, and an ambitious vision, the museum’s core exhibition was produced by an international team of 120 scholars led by Kirshenblatt-Gimblett, a New York University professor whose parents were born in Poland, who has dual citizenship and has lived in Warsaw for the last seven years. 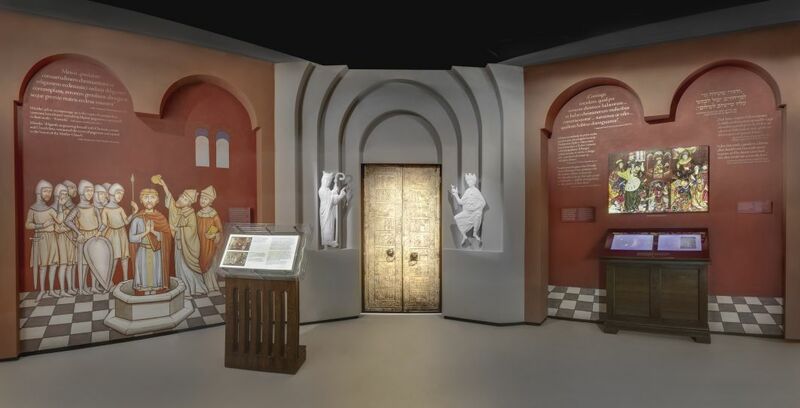 The scholars together with curators and designers worked for many years to develop the concept, the principles, the educational values, and the master narrative. 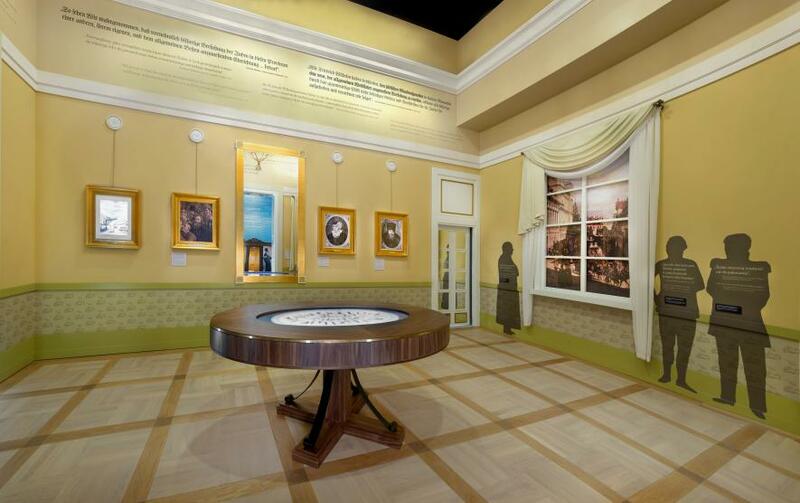 Due in no small way to the stellar expertise of an indefatigable executive team of creators and managers, in Warsaw now stands a worldly monument to a millennium of Jewish life in Poland. 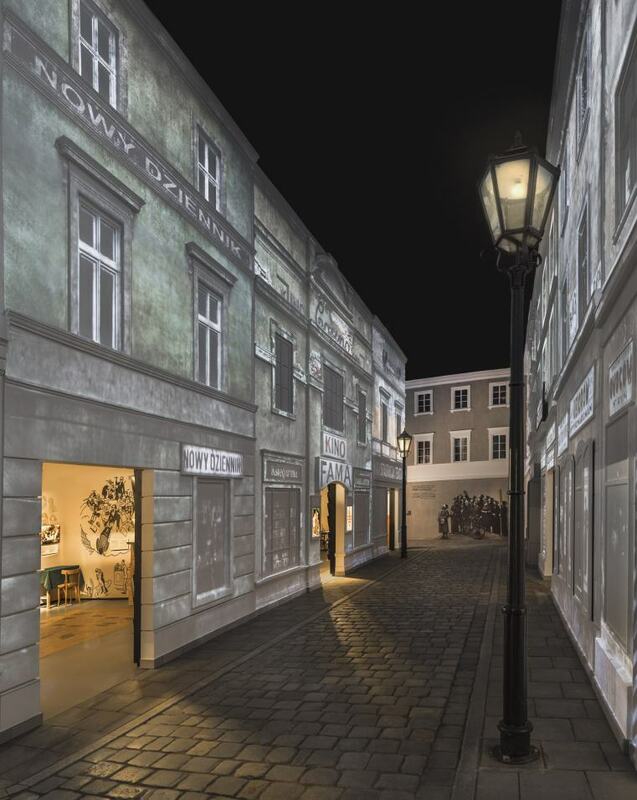 Now, we can all learn about a Polish and Jewish heritage that had been almost irretrievably lost and forgotten not only in Poland but equally if not more so in the modern-day Israeli and diaspora Jewish societies that were shaped by Polish Jews. 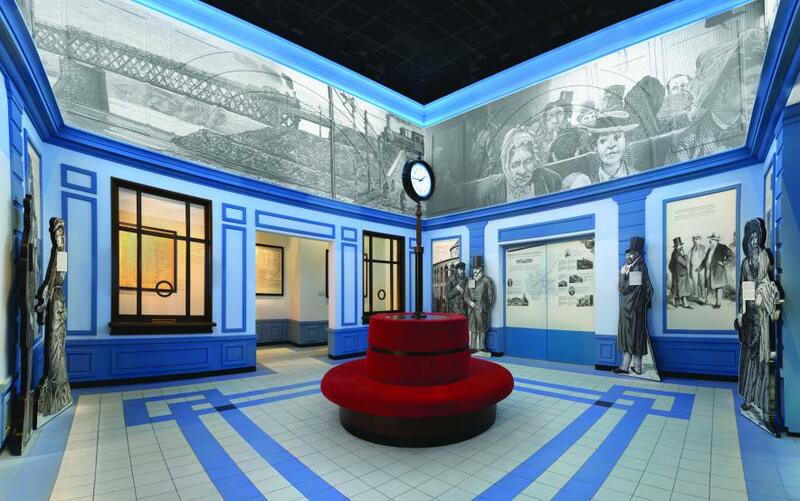 Amidst the critical questions of “Why was this museum built in Poland?” ”Who is the audience?” “Why is it so expensive, so big and noticeable in a country where few Jews live today?”, I feel a mixture of awe, pride and overwhelm exploring its massive environment of beauty, brilliance and boldness. 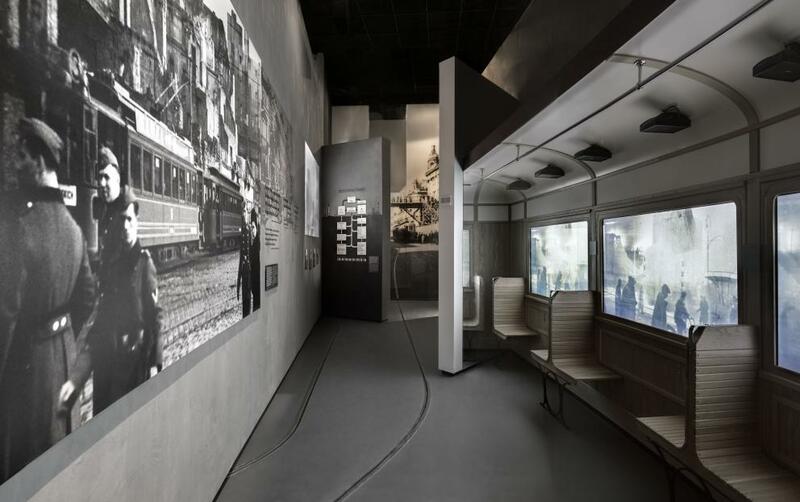 For those of you who have not yet visited the museum’s core exhibition, I’d like to suggest how to explore and engage with this ultra-sensory, interactive, illuminated, epic social history; it’s a “theater of history,” aptly states Kirshenblatt-Gimblett. I’ve seen the exhibition ten times, guided by curators and scholars, wandering on my own, and once with a youth group ranging in ages from six to fourteen, who inspired me to experience the exhibition through what Kirshenblatt-Gimblett calls “soft mastery” (trial and error) rather than “hard mastery” (information and instruction). 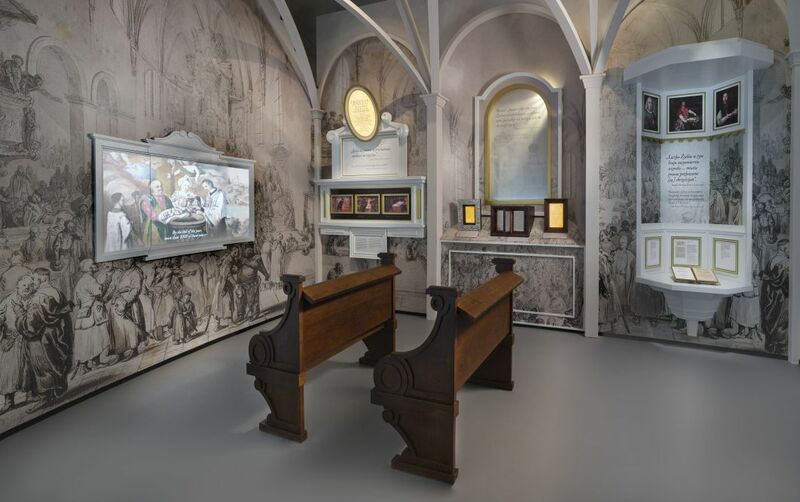 The exhibition is physically massive and covers a vast period of time and experience, most of which was unknown to me and will be new information for many visitors. 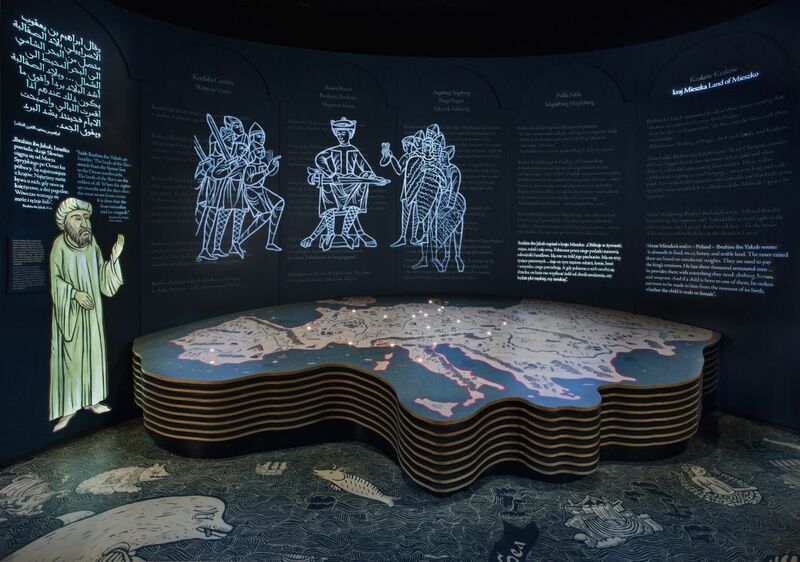 It is a sensory experience, visual and tactile, very high-tech, calling upon the visitor to actively engage and interact with its displays, while also reading volumes of text. The best way to acquaint yourself is to spend a day there if you can, going through the exhibition three times (or make repeat visits). The first time, go on your own to discover the beautiful, thoughtful design elements, the colors, sounds, lights, and animation, play with the high-tech displays, follow whatever attracts you on a sensory or intellectual level. The second time take a guided tour of two to three hours in length. 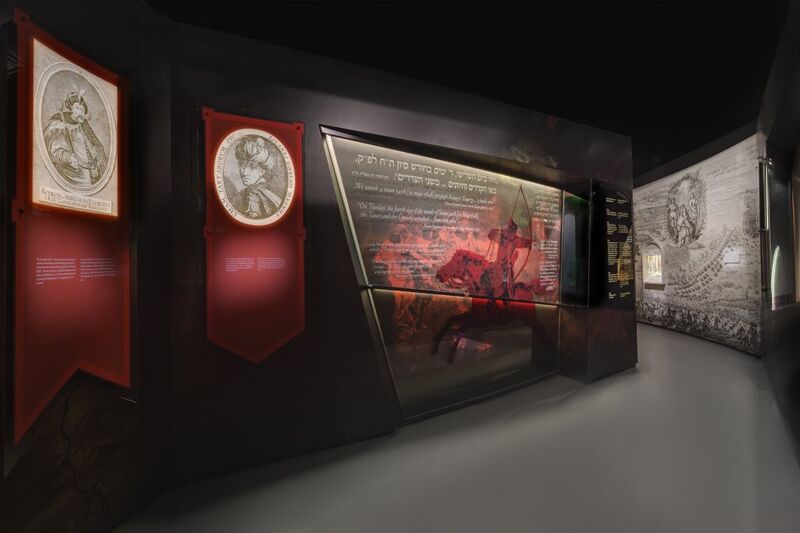 The third time (and fourth and fifth times) walk through to contemplate what is Polish and what is Jewish about the historical narrative as well as about the design. What does it tell us about the construction of our identities and our societies? What is uncomfortable? With what do you disagree? What is revelatory? 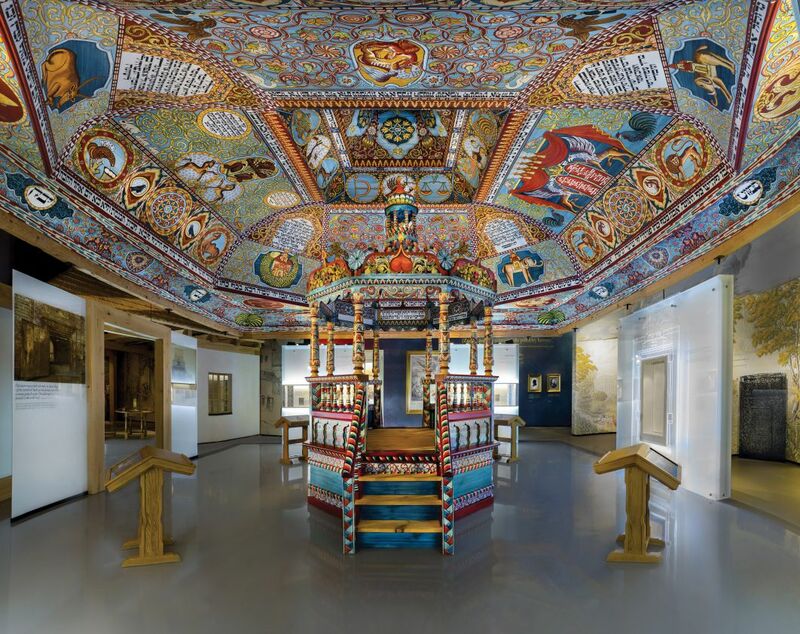 The creators of the POLIN Museum of the History of Polish Jews regard the museum as part of the very history that it presents. At Monday evening’s celebration of the museum’s grand opening, Piotr Wislicki delivered a speech that was revelatory. 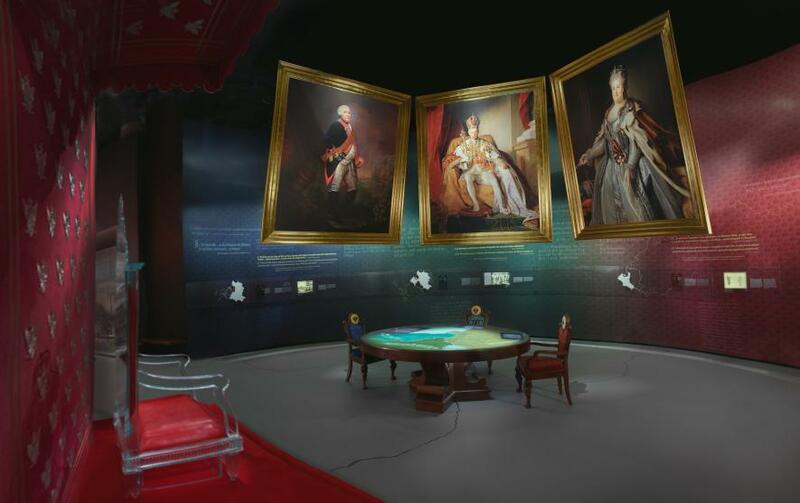 Wislicki, the chairman of the AZIH (the museum’s private partner), a successful businessman, and a self-professed unheroic, assimilated Jew, addressed an audience of high-ranking government and ministry officials including President Komorowski and former President Kwasniewski, Israeli and European officials, and international supporters. He spoke forcefully and honestly in the voice he usually reserves for private or business conversations, not for public forums. “My daughter sent me a link to a blog on which a young girl describes seeing a Jew for the first time. Not the carved wooden Jewish figurine holding the coin that brings good luck to Polish households,” he said. Not the religious man wearing sidelocks and black hat. “We don’t know Jews. We don’t have occasion to meet Jews. 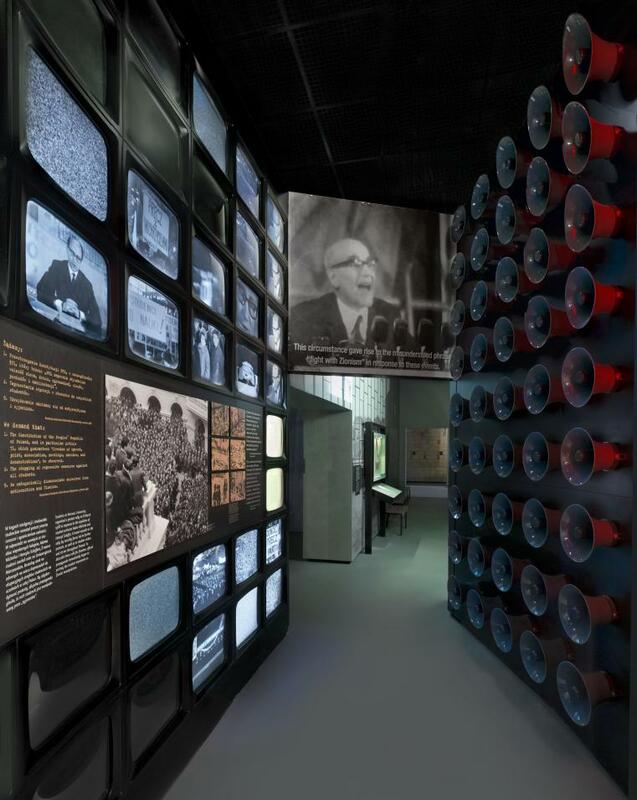 After the war and especially after 1968, Jews were erased from our history.” And yet, for Wislicki, “there is no Polish history without Jews, and no Jewish history without Poland.” That conviction led him to devote endless volunteer hours of leadership to the completion of the core exhibition. In the process, he seems to have remade his identity. When he declared this evening — “I stand before you, as a Polish Jew” – the stigmas loosened again. 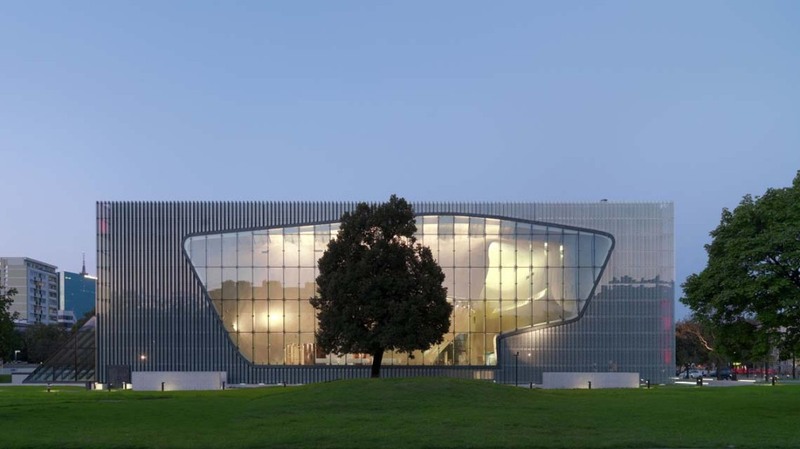 Shana Penn directs Taube Foundation for Jewish Life & Culture, which is a major patron of POLIN Museum of the History of Polish Jews. Penn’s book Sekret Solidarnosci was published by W.A.B. in May 2015.